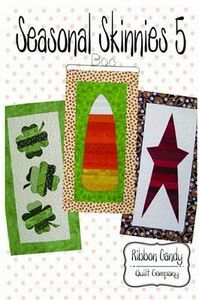 Seasonal Skinnies 5 has 3 individual wall hangings all in one pattern. 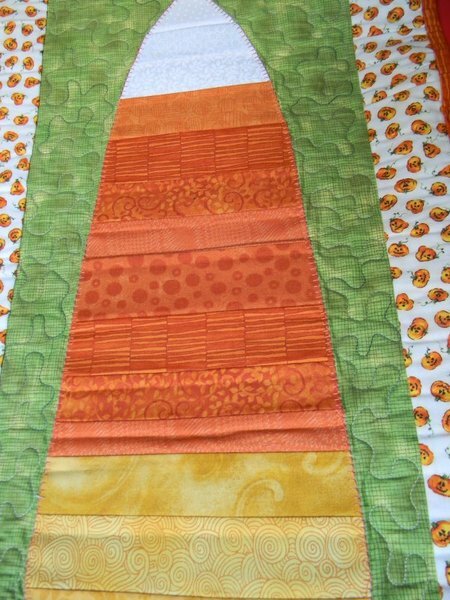 These Skinnies are a great way to use your scraps and stashs of fabrics because each image is strip pieced. The images are appliqued with fusible webbing. 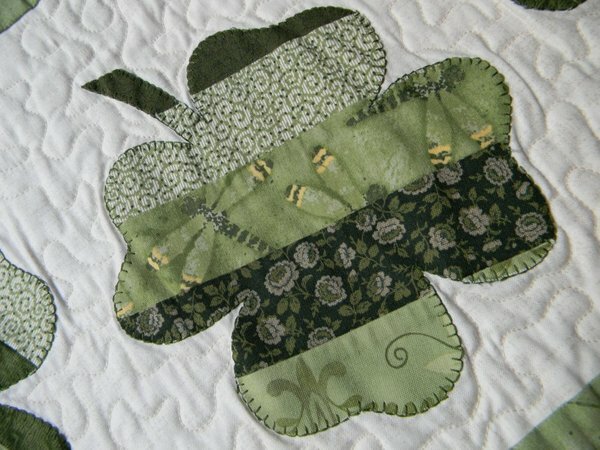 Perfect project for beginner quilters or quilters of all levels. They are so fast to make, you won't stop with just one. Don't say we didn't warn you! Finished size of each quilt is 14”x 28”.